It is really hard trying to find which MCAT prep course is best for you and your needs. With so many options, features, prices, and guarantees it becomes very hard to choose between all of the different offerings. It also becomes difficult finding the review class that will suit your needs without breaking the bank. The MCAT is a difficult exam, and has a big say on your future. That is why I have created this post of the best MCAT prep courses. 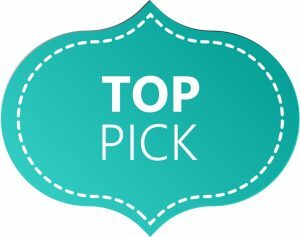 After spending countless hours researching these review courses and companies, I have shortlisted the top review classes that can help you score higher on your exam. The prices listed in our comparison table below reflect the most popular choices from each exam review company. The test preparation courses offered by Next Step are definitely the best around. That is why we have ranked them the best overall prep courses for the MCAT. They offer courses in the following types: direct online tutoring, live online classroom sessions, and online on demand. Their live online classroom sessions are the most popular. During this type of course (6 months in total) you have access to 10+ hours per week of live classroom time plus 100 hours of video with integrated quizzing. A lot more classroom video time than what other companies offer! 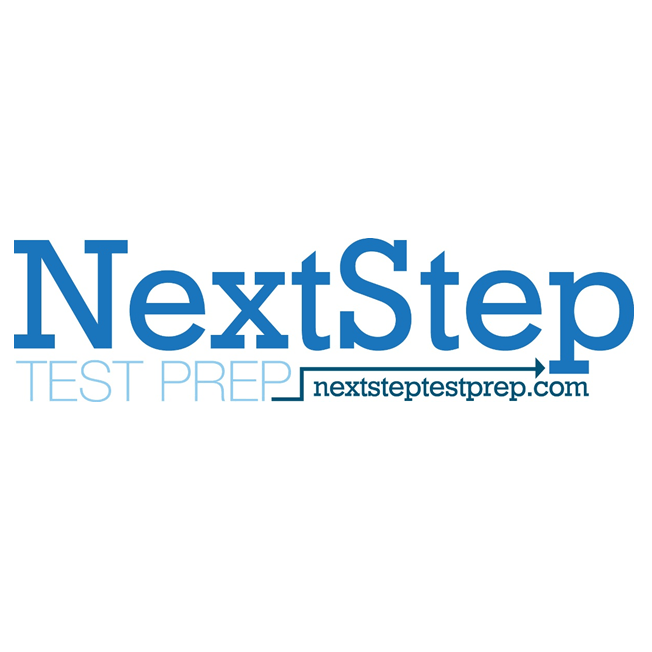 Next Step Test Prep is a company that specializes in MCAT prep. These teachers are not recycled SAT instructors that have gotten retrained, they are the best of the best. Each and every MCAT instructor at Next Step have scored a 98th+ percentile score or higher. They are of the top 2 percent of all people to ever take the exam, a big accomplishment. And they are your instructors! With these instructors you get a 1-on-1 personal orientation to start your course. This makes sure that you start off on the right foot and are ready to take on the exam. You also get access to email support, their forums and live office hours. The live office hours are really helpful because you have the possibility to learn outside of the class and bring the questions to your instructor. You will never be left out in the cold on any confusing or tough questions. 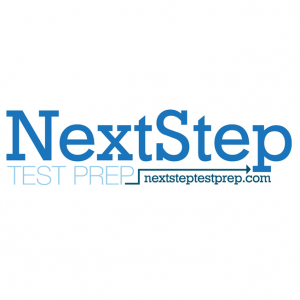 Next Step also offers practice tests and books that you can purchase separately from a prep course. You can purchase the practice tests and the study guides on their website. Also, at the beginning of each course you are asked a few questions to make sure that the course is customized to your personal needs. Obviously not everyone has the same schedule needs or the same strengths and weaknesses for the exam. Next Step takes this into account while making your schedule so that you focus your studies more on the parts you are weakest. Next Step also includes a score improvement guarantee with their course. If you score does not improve after taking their course, then they will give you a refund or extend your course free. A very generous offer that proves that they stand behind their product. The main drawback with Next Step is that they are mostly an online test review company. In-person classes or tutoring are not readily available. This may be a con for some, but should not matter if you really want an online course. Because of its many strengths and very few flaws, we rank Next Step Test Prep MCAT as our number 1 overall and best value MCAT prep class. 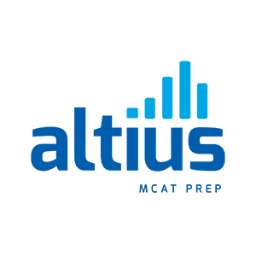 The Altius MCAT prep course is our 2nd best overall prep course to prepare for the MCAT. Altius offers prep classes in many different styles. They include: direct tutoring, live in-person classes, and live online classes. Their live online courses are their most expansive and most popular. The one thing that sets Altius apart from the other test prep companies is that they publish the scores that their students actually get on the exam. They must be pretty proud of their scores to publish them. And they are very good: their average student scores in the 90th percentile and they have 99th percentile scorers at 5 times the national average. Wow. The results really speak for themselves. They achieve these high scores in a few ways. Their curriculum emphasizes critical thinking and conceptual mastery instead of memorization and plug and chug guessing. This allows students to be ready for whatever the exam throws at them. Other methods can prove pointless if you are thrown off course, but not with this curriculum. In their most common course, Altius offers 105 total course hours. This falls short compared to Next Step, but is much higher than industry standards. Along with these classroom hours you also get regular office hours for additional instruction and support. These can prove to be very useful when you are stuck on a problem and need some extra guidance. You also get the entire Altius Student Study Manual, pre-recorded classroom videos, study links, animated tutorials, practice questions, solutions, and more are available online 24/7. This allows you to study outside of classroom hours to help improve your score even more. A win-win. Along with all of these things you also get a matching guarantee. Altius will match any guarantee offered by any other test prep company. They will not be out-matched and their confidence in their product really shows. Even with all of these strengths, there are a couple of flaws. Just like Next Step, Altius offers a low number of in person classes, but they do offer more than Next Step. They also do not publish the percentile scores of their instructors. This makes us think that they are not that high, at least not compared to Next step. Because of their many strengths and few weaknesses, we rank Altius as the number 2 overall top MCAT review course. We rank Kaplan as our 3rd best MCAT prep class. Kaplan offers the most extensive options for MCAT test preparation. Their offerings include: direct tutoring, live in-person classroom sessions, live online classroom sessions and an online on-demand course. Their live online course is their most popular, but their in-person classes come in at a close second. Since Kaplan is a big and well known test preparation company, they offer in person classes all over the country, unlike our top 2 choices. Kapaln prep courses are personalized to each and every student. They will diagnose your strengths and weaknesses and gear your studies towards those topic areas. This will allow you to you increase your score quicker and easier, saving you time and frustration. You get a full allotment of 14 AAMC practice tests, the most in the business. You will not be left out in the cold with out practice exams or questions. You also receive Kaplan's subject review books. We have ranked these on the top of our MCAT prep book list because they are of very high quality, and you get them for free. The class room hours offered total 36 hours. This falls in line with the rest of the industry, but obviously is not as expansive as the first 2 choices on our list. Just like the other 2 top picks on our list, Kaplan offers a score increase guarantee. One thing that, sadly, makes Kaplan stand out is how expensive it is compared to the other offerings on our list. 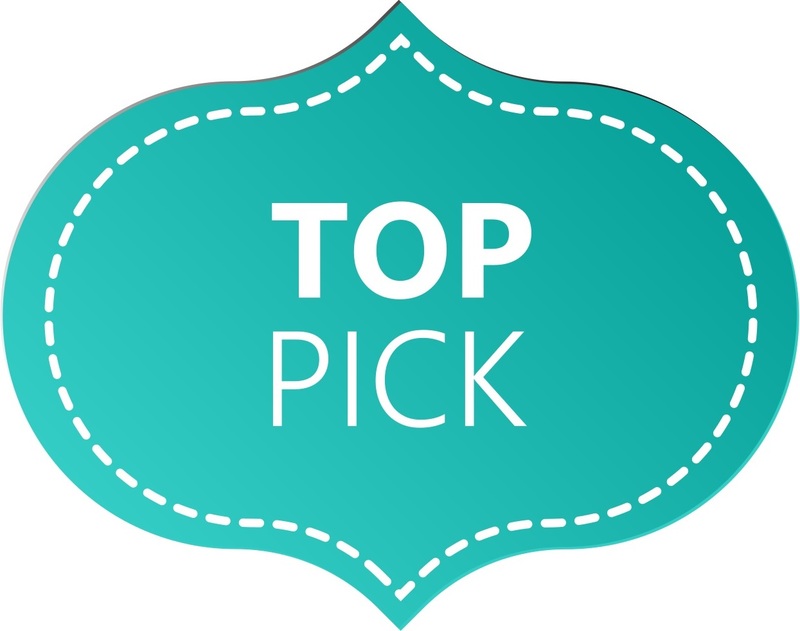 Our top 2 picks offer a lot more classroom hours, but cost much less. You do get some few extras with Kaplan's course, but they do not fully make up for the difference. Kaplan's prep course offering have tons of strengths, but still quite a few cons. 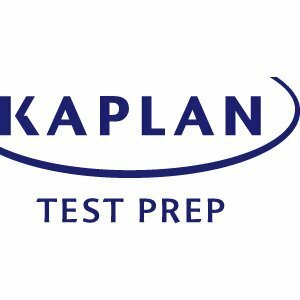 Becuase of this we rank Kaplan's prep course as our 3rd best overall MCAT review class. The home study course offered by Gold Standard is our top pick for best on-demand MCAT prep course. Golds Standard MCAT offers only one kind of MCAT prep course: on-demand. Because of this specialization they really make their package stand out in this category. Because of their focus, they can really hone in on what matters and doesn't for this particular format. 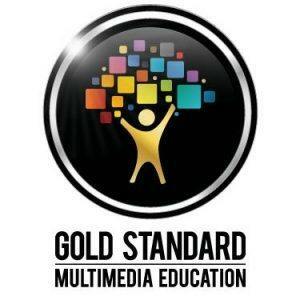 Gold Standard offers many tiers of their study course, but their home study course package is the most popular. With this study package you get an absolute ton of material. You most definitely won't run out of test questions or material to study with. The course includes the most popular study guides and books to help you along with your practice. You get 5 practice exams with answer explanations, over 30 hours of video, and more than 4000 practice questions. Believe me, you won't run out. This review course is very good for self directed students. If you do not need a tutor or instructor guiding you, then this may be your best option. One thing that Gold Standard sadly does not offer is any kind of guarantee. Since this course is self-directed, it is tough for them to offer any kind of guarantee since the student can just choose not to use the materials provided. Although, it would be nice of them to offer some kind of online extension. They also do not offer any kind of tutor or instructor. Sometimes self-direction is not for everyone and students may need a kind of push. This is not offered with Gold Standard. Because of their great self-directed prep course, we rank Gold Standard as our top pick for the best overall on-demand MCAT review course. 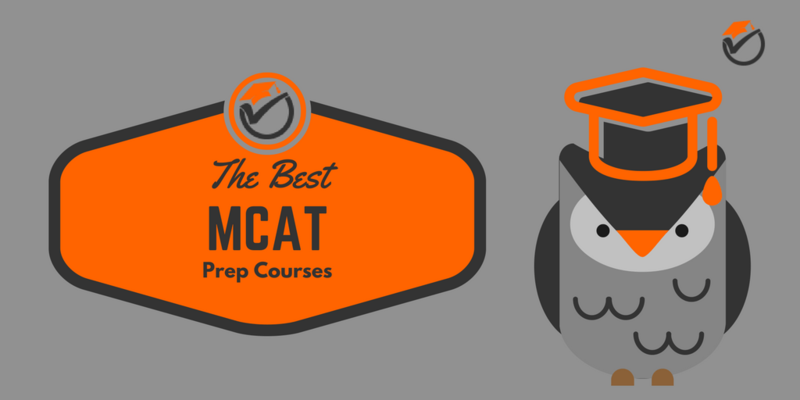 The Magoosh MCAT prep course is our budget pick on our list of the top rated MCAT prep courses. 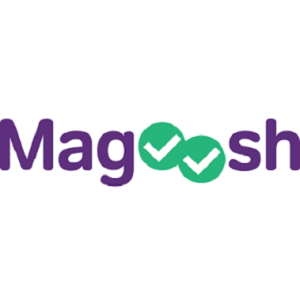 Magoosh, just like Gold Standard, only offers their prep classes in 1 way: on-demand online. This type of format allows the student to study for the MCAT whenever they have time, not just when classes are offered. Magoosh specializes in having a simple layout and structured content. You will not waste time trying to figure out what to study or the best way to study because it has all already been layed out for you. 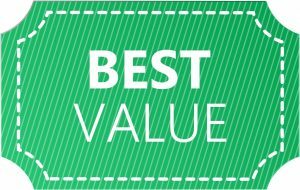 The best thing about Magoosh is its very low price. At only $99, it is less than 10% of the cost of most of the other prep courses on our list. The $99 price is an absolute steal. 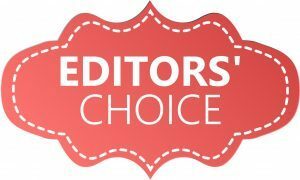 Even though their prep course is not the highest of quality, it is great for self-studiers that are on a small budget. With only 250 practice questions, Magoosh does not offer a lot of content, but that is made up for with their low price. Since they only offer an on-demand course, there are no teachers or instructors. This may be a great savings for those that are self-motivators, it does leave a void for those that are not. 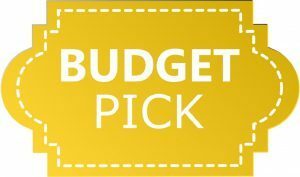 Because of its ultra low price, we rank Magoosh MCAT prep a our budget pick on our list of the top MCAT review classes. Take the Next Step MCAT prep course if you are looking for the best overall or best value live online class. If you are looking for a live in-person class and Next Step classes are not offered in your area, then pick either Altius or Kaplan, as their in-person offerings are more expansive. Time-strapped students may find it difficult to find time for a live course with required time slots. In this case an on-demand style prep class would be the best choice. Gold Standard offers the best on-demand prep course around.